Deer Hunters Paradise. 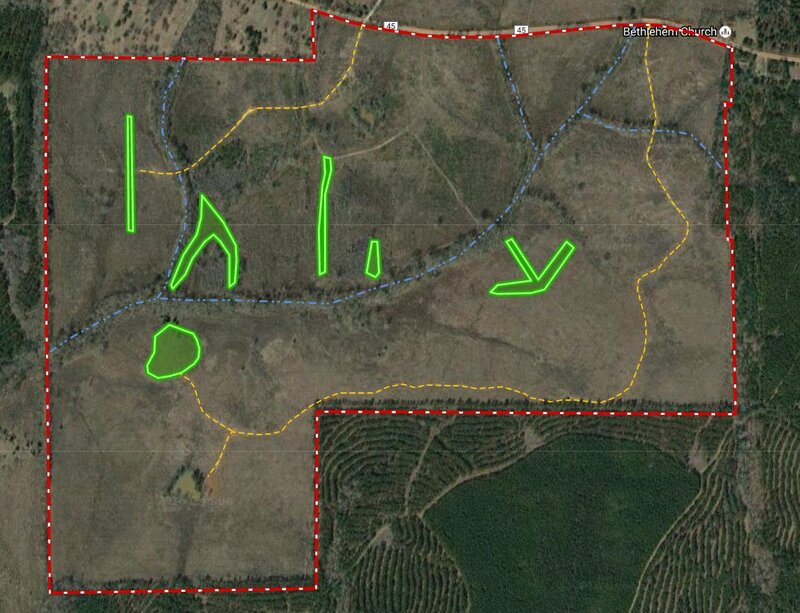 This 381 acres is loaded with mature whitetail deer and has a strong timber investment component as well. Approximately 300 acres of loblolly pines where planted in January of 2014. It has an 80 acre hardwood bottom that is over 75 years old. Their are several very productive green fields and 3 small ponds. The location is very convenient to Union Springs and is widely known for its renowned deer hunting. Call TJ Williford 334.546.5087 to schedule an appointment.